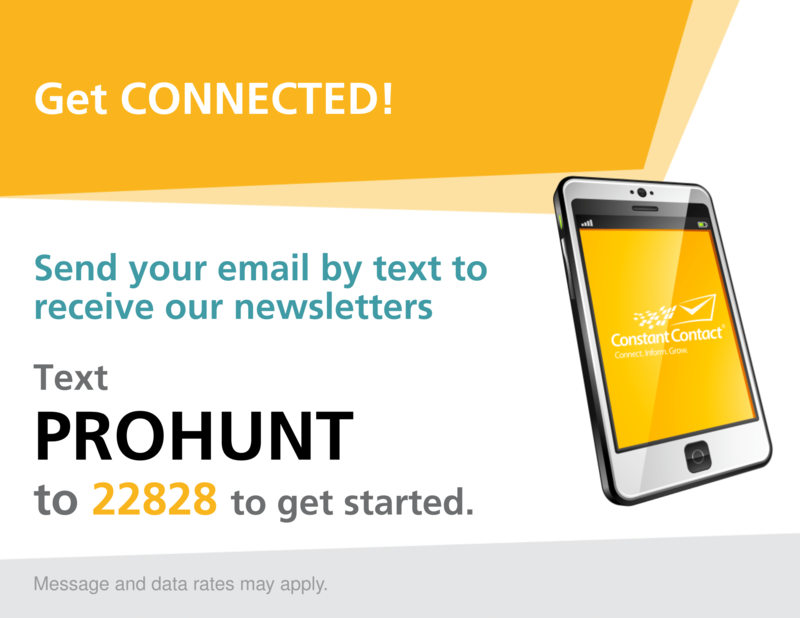 We will occasionally sent out emails with important announcements or cancellation hunt specials. If you would like to sign up for a particular cancellation list, please include your preferred destination or priority species in the comment section of this online inquiry form. Life is short, write the check.